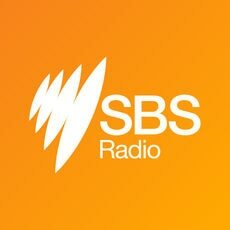 SBS Radio today announced new language services for Rohingya speakers, providing a platform for one of Australia’s growing communities to share stories and celebrate their culture and people. The new service, launching today, features community updates and a settlement guide, which offers expert advice and tips on daily Australian life that new migrants and emerging communities might find unfamiliar - from how to vote or lodge a tax return to guides on water and fire safety, healthcare and housing. SBS Director of Audio and Language Content, Mandi Wicks, said: “SBS Radio recently reviewed its language services in conjunction with the 2016 Census, which resulted in providing services to new and emerging communities. We’re thrilled to be expanding our services to include the Rohingya-speaking community in Australia. 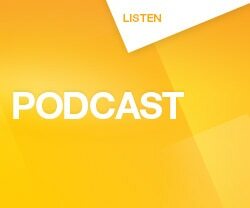 All Rohingya content will be available digitally via on demand audio podcasts accessible via sbs.com.au/rohingya and the SBS Radio app. Feel at home wherever you are, download the free SBS Radio App available now at the iTunes App Storeand Google Play.